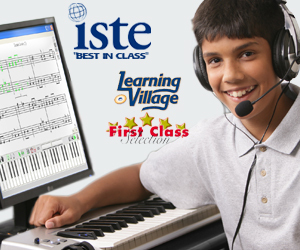 For Ages 4 – Adult • MusIQ HomeSchool is an award-winning, multi-level music & piano curriculum that includes age-appropriate lessons for beginner to advanced intermediate students. A New Children’s Music Journey Video! Our new video overview of Children’s Music Journey Volume 1 gives you a great introduction to the software.